On December 17, 2011, Alexandria Small Business Development Center (SBDC) celebrated its 15th anniversary as the primary economic development program in the City of Alexandria that is totally focused on small businesses. The SBDC stimulates the local economy and job growth by providing Alexandria’s small businesses, which represent 91% of total businesses in the City, with individual guidance, information, and an array of educational, research and management resources. Not quantified in the statistics above is the SBDC’s influence on fewer business failures, less costly mistakes by inexperienced entrepreneurs, more efficient business starts, easier navigation through regulatory processes and the commerce stimulated through SBDC referring businesses to attorneys, accountants, bankers, business organizations and other businesses for teaming or supplier relationships. 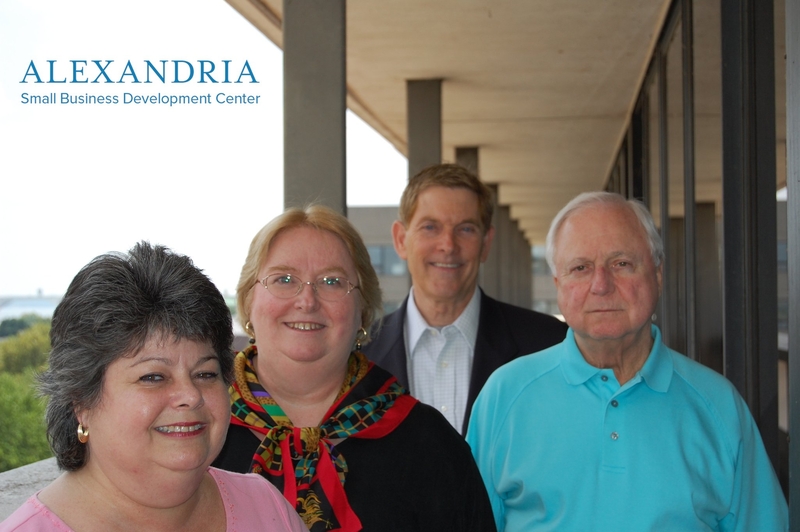 The SBDC, originally affiliated with The George Washington University and then with the Alexandria Chamber of Commerce from 1999-2010, is now hosted by the Alexandria Economic Development Partnership (AEDP). It is co-located with AEDP and the Alexandria Convention & Visitors Association in their new Partners for Economic Growth suite at 625 North Washington Street. The dedicated staff of 3 full-time and several part-time specialized consultants offers individual guidance in such areas as startup ventures, financial management, loan proposal assistance, business and expansion planning, tax/regulatory planning, business best practices, government contracting, and enhanced retailing. While the Board of Directors and staff of the Alexandria Small Business Development Center celebrated 15 years of accomplishment, their focus is on the future and reaching more of the City’s small businesses. Refer any Alexandria small businesses that could benefit from business feedback and guidance to Alexandria SBDC. Previous Previous post: Have You Resolved to Blog in 2012? Small Business Bloggers Unite in Alexandria, Virginia.